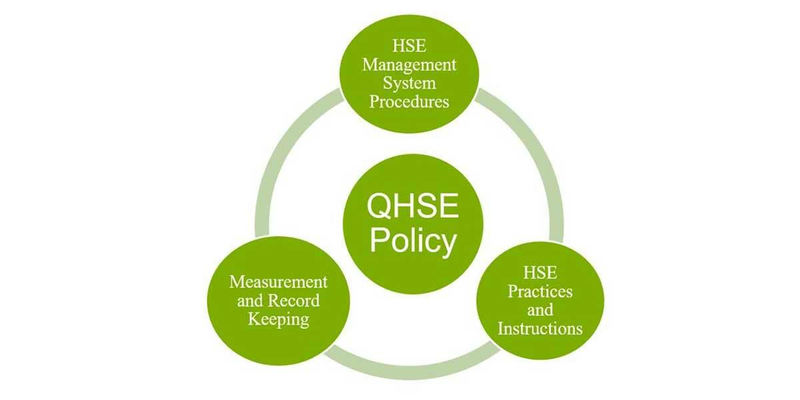 Project HSSE goals are - no accidents, no harm to people, and no damage to the environment. Project work activities was done accordance with best practice and applicable. The Project HSSE Plan produced during the FEED stage of the project has been updated to reflect the detailed design scope of work. progresses. These studies include the fire and toxic gas risk assessment, HAZOP, HAZID, and the QRA. The hazard register developed to identify safety critical measures and equipment linked to the preparation of safety critical equipment performance standards. startup and operations phases as well as the detection of areas of improvement to allow proactive response. during emergencies with adjacent companies. Continuous testing for integrity of fire and gas detection systems as well as active fire-fighting systems done on regular basis to ensure safe startup, operation and effective emergency detection and response. Finally we get all official approvals from Egyptian civil defense authorities of compliant with national requirements and legislations. and startup) without single Days Away From Work Cases (DAFWC).